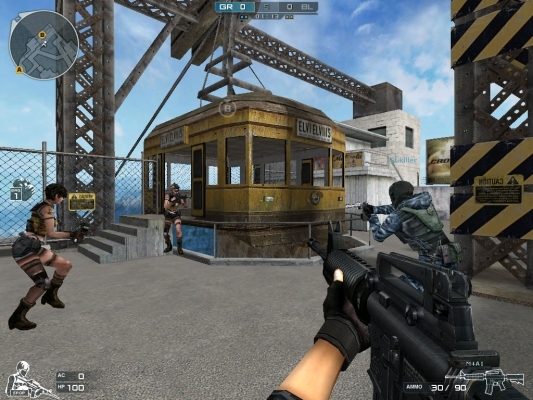 SG North has recently announced the brand new Wave Mode for the popular online first-person shooter CrossFire. Wave Mode will launch in North America and the UK on March 12, 2014. Featuring eight new classes, new map types with advanced tactical options, special Wave Mode levels, MOBA-inspired battle mechanics, and unique items and upgrades, Wave Mode is guaranteed to set the bar for free-to-play first-person shooters higher than ever before. Between March 19 and April 2, new players will receive significant bonuses to kick-start their enlistment. These include major boosts to EXP, skinned weapons, premium accessories and gear, expanded grenade slots, Extra Missions, and more – even a Cowboy Hat! 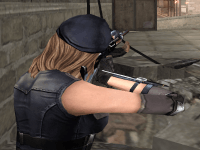 Returning players will receive additional items with consecutive logins.